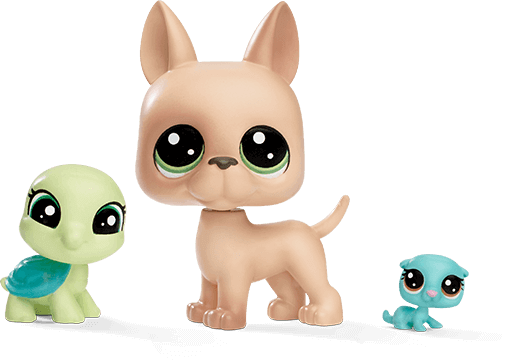 Play popular LPS games, Littlest Pet Shop coloring pages, and explore new pet collections! Play fun LPS games where you can explore the LPS world and help your favorite pets out of trouble! 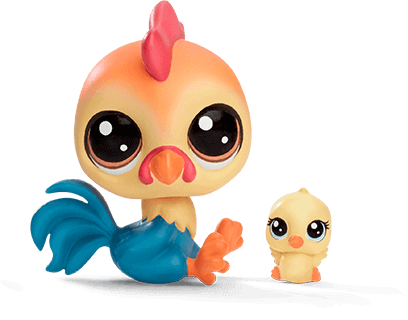 Interact with exciting Littlest Pet Shop coloring pages so you can put your unique twist on LPS pictures Explore new pets to expand your personal collection!